Mogul base Hi Power 35W LED Site / Roadway or Wall Pack lamp that can replace a 75-100W MH/HPS light output in an energy saving, 50,000 hr. 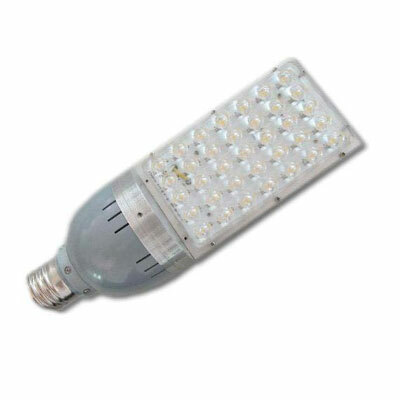 alternative to Metal Halide, HPS, Fluorescent, or Incandescent lighting. 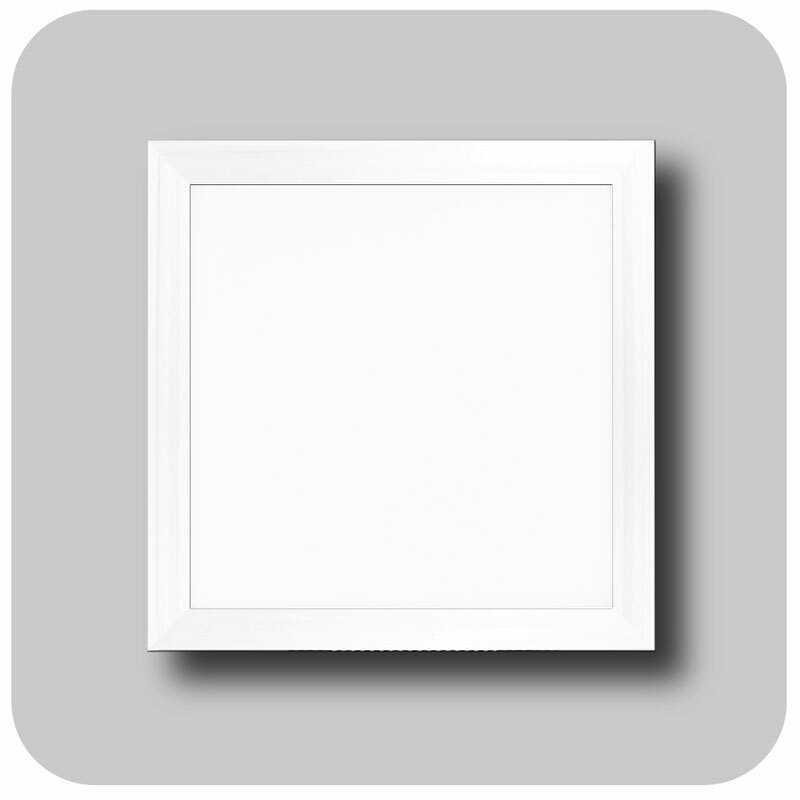 Available in Daylight DL (5700K) or Neutral White NW (3000K). LED Site/Roadway/Wall Pack Series lamps can impact energy usage and costs in a major way for communities and housing developments with minimal to no maintenance costs thanks to the up to 50,000 hour lamp life.